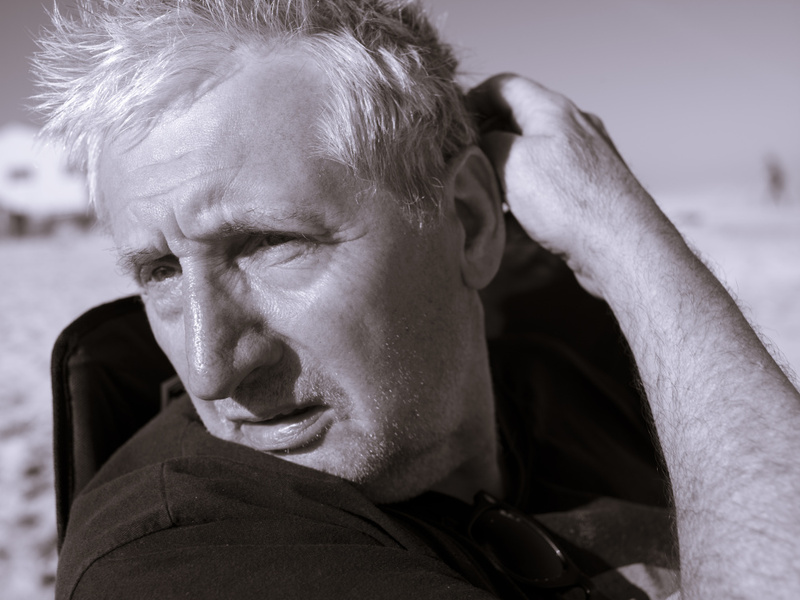 When graphic designer Storm Thorgerson died earlier this year his passing sent ripples way beyond the music and record industries he worked in. 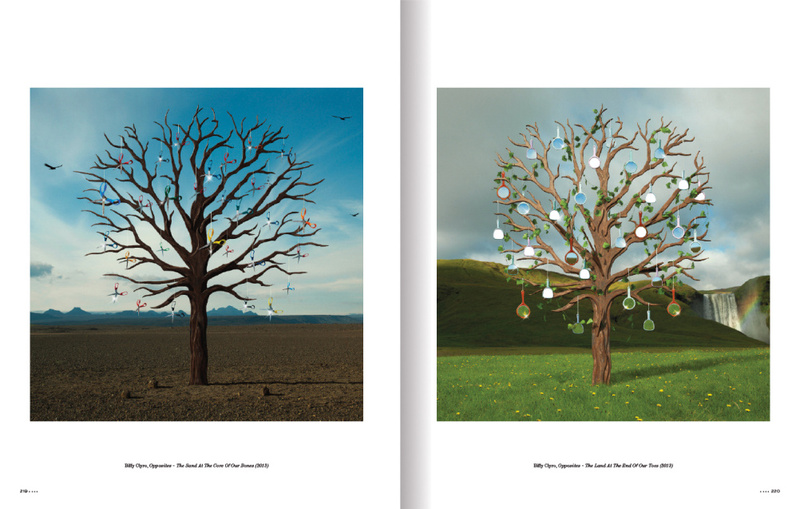 A new book The Gathering Storm, by Thorgerson, which he signed off before he died, is a show and tell of his 45 years as a designer. 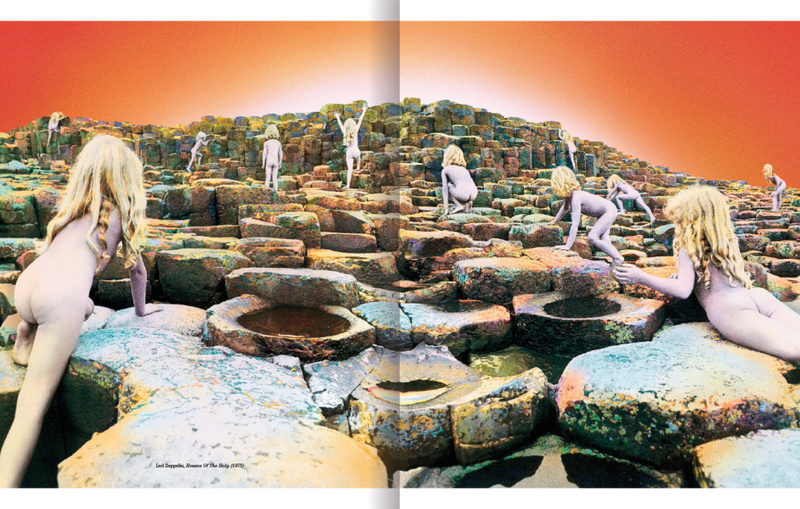 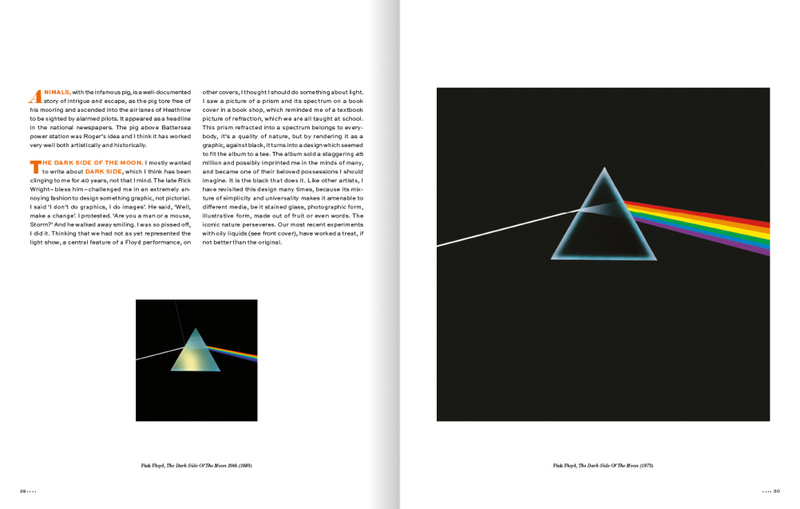 Thorgerson tells his own story – and although it feels like the book could do with a bit of edit in places – it’s quite endearing as he goes off on one while giving a guided tour of his best work. 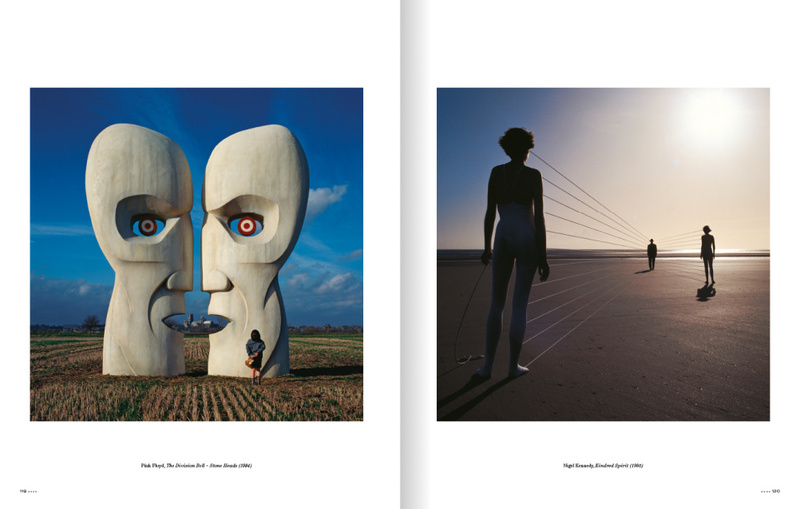 The book is itself a chapter in the work of Storm Studios, which continues on without him. 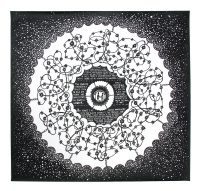 The studios’ latest work includes a film production, a logo and font for Tokyo-based design consultancy Six Inc, and it is now working with Swedish audio manufacturer Teenage Engineering. 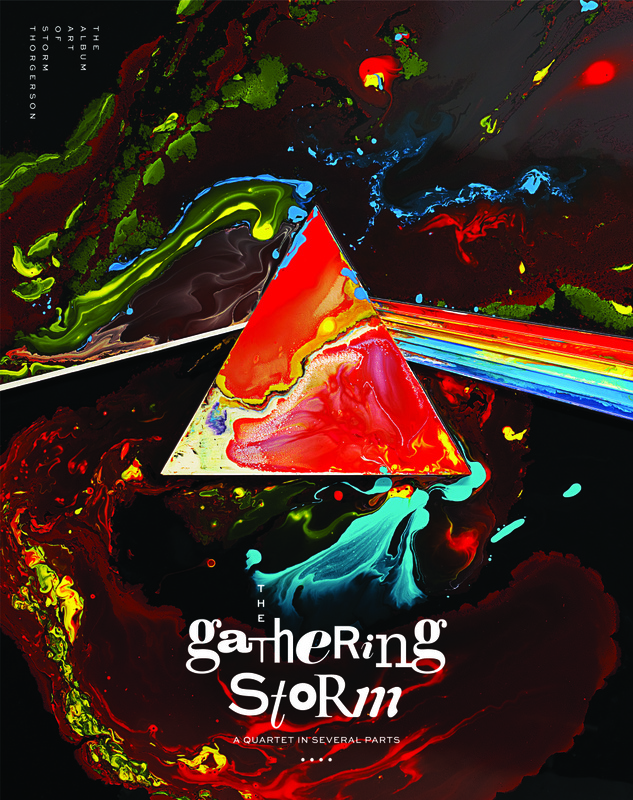 The Gathering Storm by Storm Thorgerson, designed by Peter Curzon and Silvia Ruga, compiled by Storm Studios, will be published by de Milo on 1 October, priced £30.